I wanted to make dips based off the two teams in the game this weekend because I thought it would be a fun app for people to make at their parties. 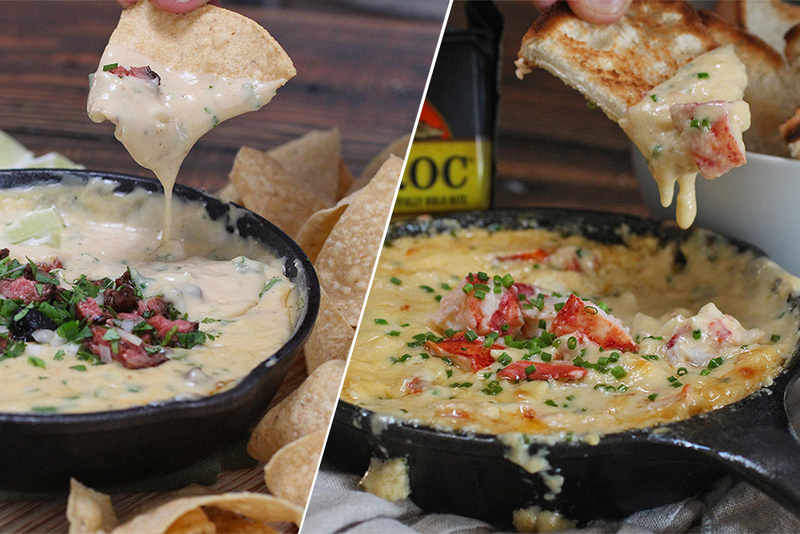 Everyone can vote on their favorite dip and see if it actually matches up to your favorite team. 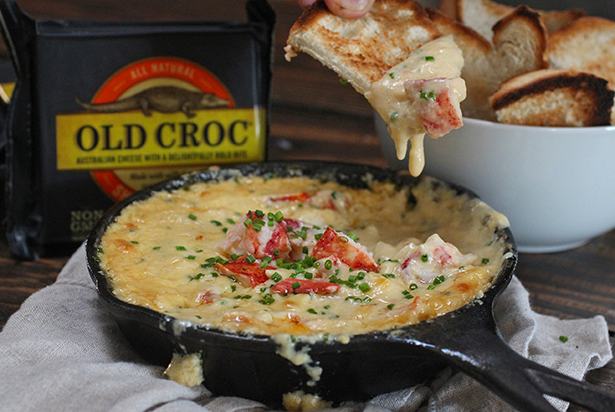 I made street taco dip inspired by LA and a lobster dip inspired by New England. In the end they both were really awesome and I couldn't really choose a favorite. 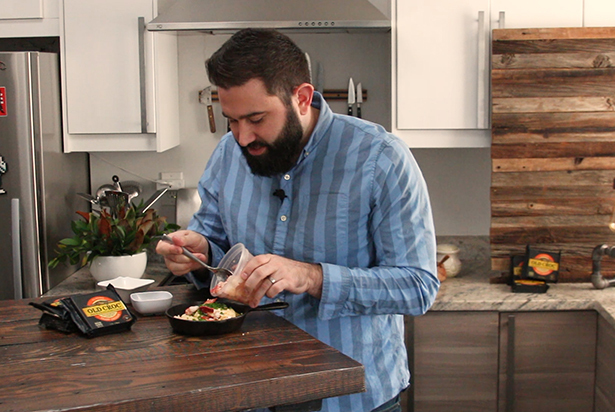 Scroll down to see the video for these dips and let me know which one you like best! Both dips use the same base with Old Croc Sharp Cheddar. 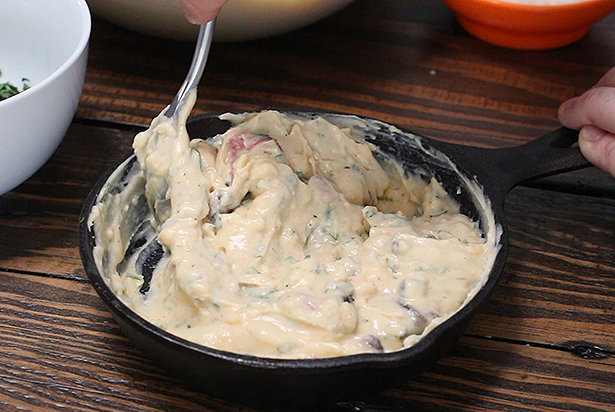 Only 3 ingredients for this super creamy sauce. 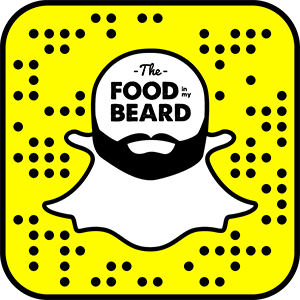 Carne asada is the star of the street taco dip. Mix the meat with the cheese and some onions and cilantro. 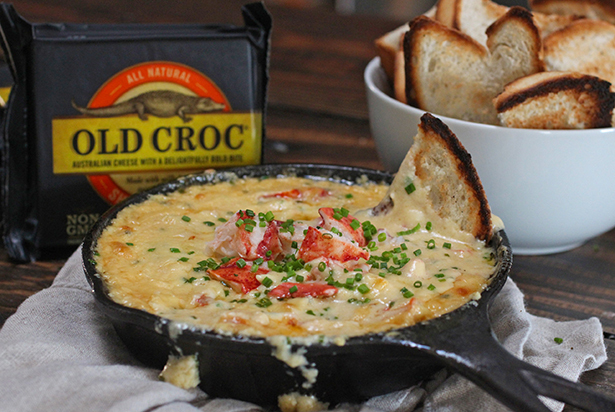 Lobster was the star of the New England dip. In here is the cheese sauce, lobster, truffle oil, butter, and chives. So good! I served the taco one with chips and some limes on the side. and the lobster one was served with toasted bread. The lobster was was downright decadent with that extra butter and slight hint of truffle. So good! 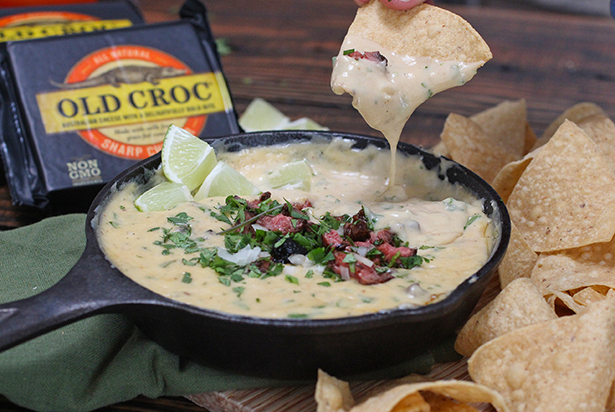 The street taco version was a little more straightforward, tasting like a standard queso dip. Also really tasty! Whisk the cornstarch into the evaporated milk until combined. 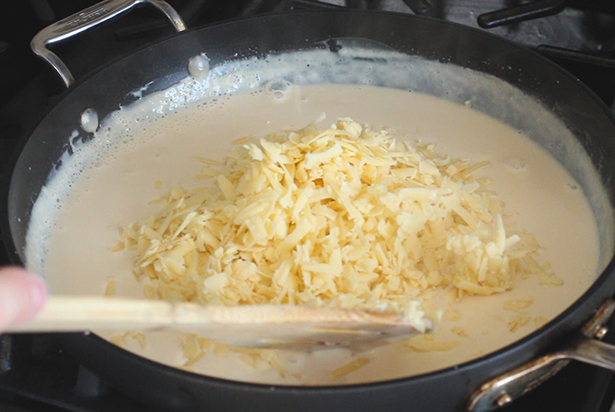 Pour the milk mixture into a pan and cook on medium heat stirring often until it comes to a simmer and thickens. Remove from heat and add the cheese to the pan. 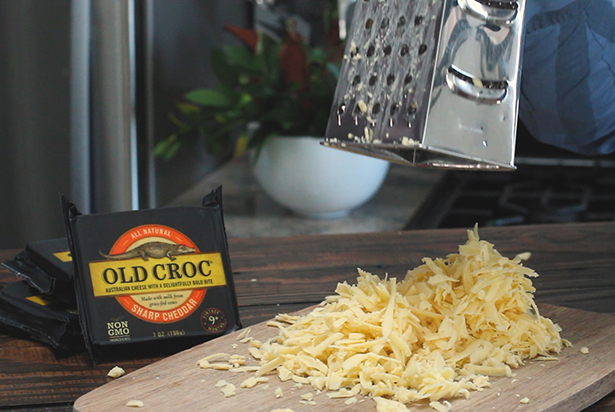 Stir to combine until the cheese is melted. Place the steak into a bowl with the vinegar, lime, oil, garlic, cumin, salt, and pepper. Allow to marinade for a few hours. 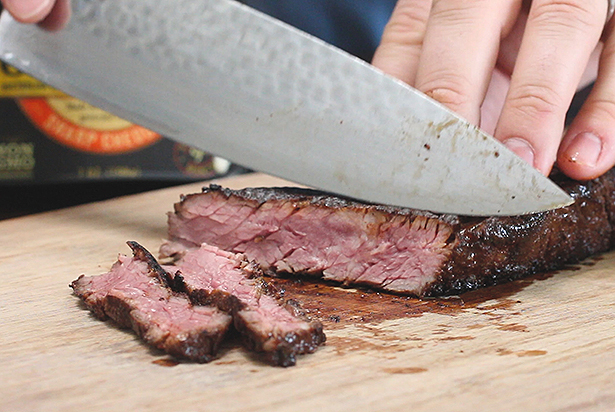 Grill at high heat for about 5-8 minutes per side to medium doneness. 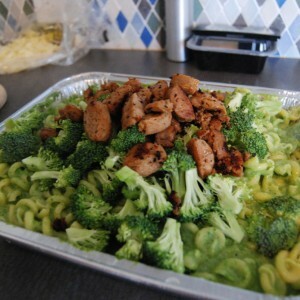 Allow to cool before chopping into small pieces. Preheat oven to 350. 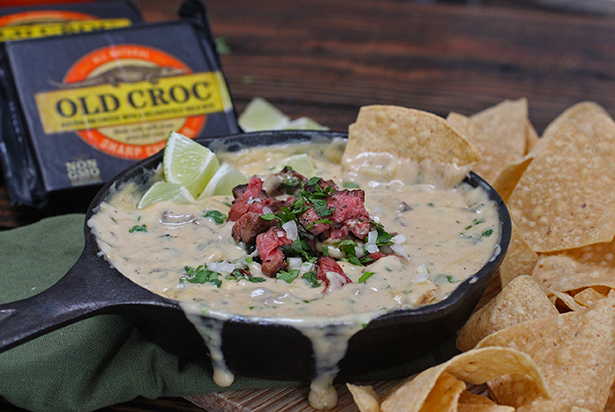 Put the dip base into a oven safe dish along with some of the steak, onion, and cilantro. Bake for 15 minutes until warmed throughout. 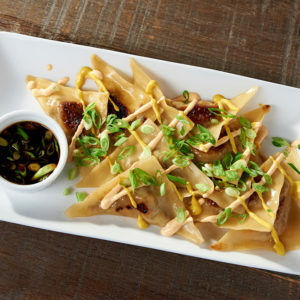 Serve with chips and top with more steak, cilantro, and onion. Preheat oven to 350. 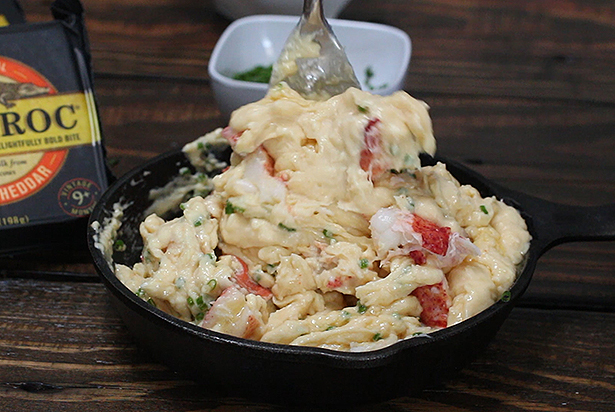 Put the dip base into a oven safe dish along with some of the lobster, and chives, and all the butter, and truffle. Bake for 15 minutes until warmed throughout. 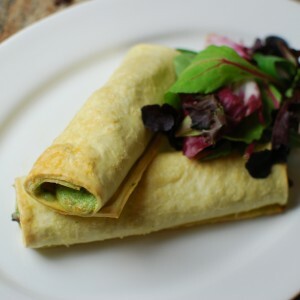 Serve with the toasted bread and top with more lobster and chives.